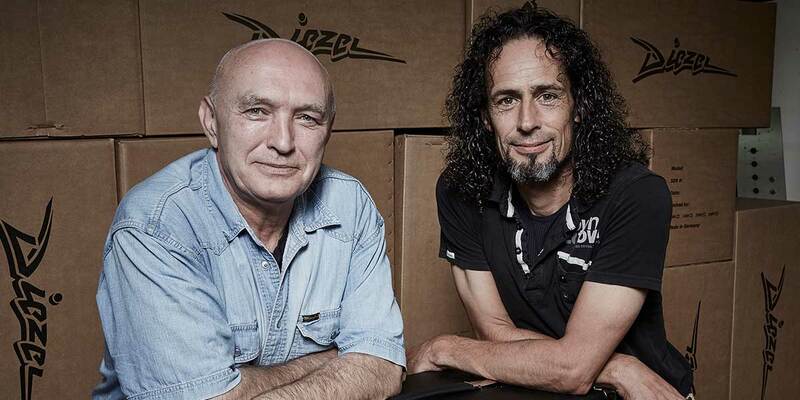 Diezel Amplification is a small family business founded by Peter Diezel and Peter Stapfer. In 1992 we wanted to create guitar amps that we would play ourselves. And that’s how it´s been ever since. The relationship with our customers is a fundamental part of our business and we treat everyone the same, from platinum-selling stars to beginners. We take pride in our customer service that keeps on for years and years after your purchase. It’s also important to us that all our products are produced environmental friendly and in cooperation with local suppliers. The passion for sound, quality and versatility are our pillars and we focus on the future development of state-of-the-art amplifiers for today and tomorrow. “I´ve dedicated my life to create the guitar tones I hear in my head. Every Diezel Amp is handbuilt in Germany, personally tubed and checked by myself. 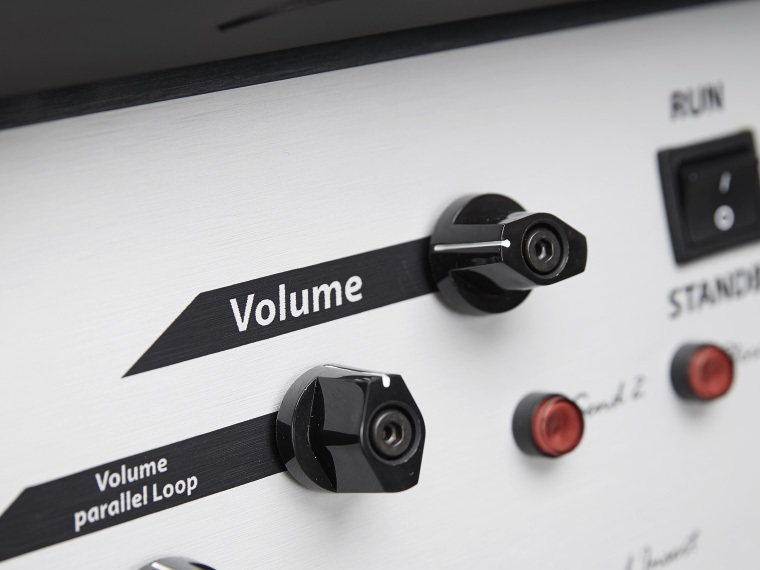 What makes a Diezel Amp? Peter´s designs are all about a flexible, great sounding preamp with a ultra-robust power amp section. Therefore, our amps don´t need to be “belting loud” to sound great. So why have an extra attenuator in the signal path, when all the saturation, compression and pick dynamics we all love are already there, even at bedroom volume. We like our amps to be prepared for every situation, on the road and in the studio. That´s why we include a variety of features that will fulfill the needs of every player. 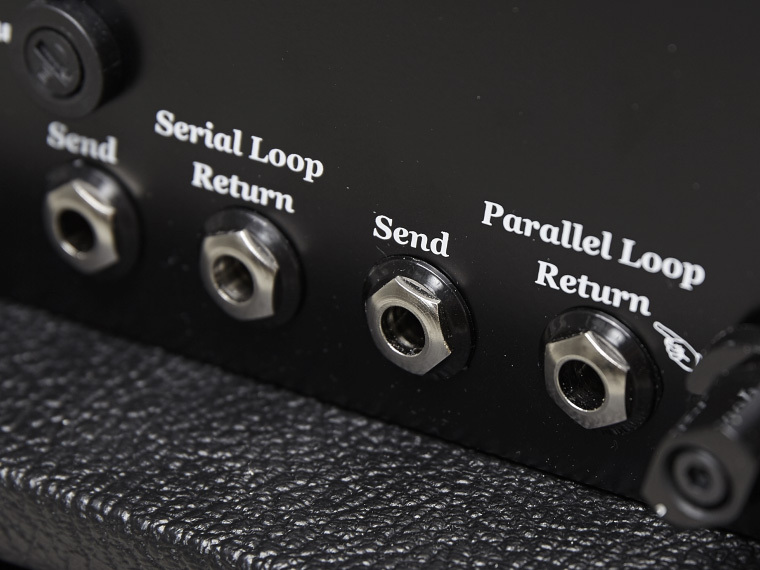 There are MIDI, foot switchable Mute, Tuner Out, serial and parallel loops, channel inserts and reverb. Depending on the genre we put in the features that make sense. Tubes sometimes go bad. 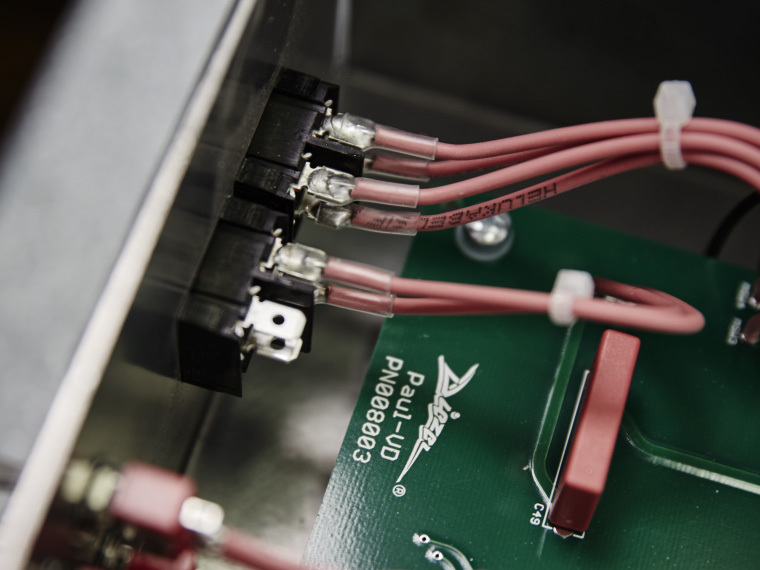 But even though we hand-select our tubes, all of our amps feature our Tube-Fault Technology. 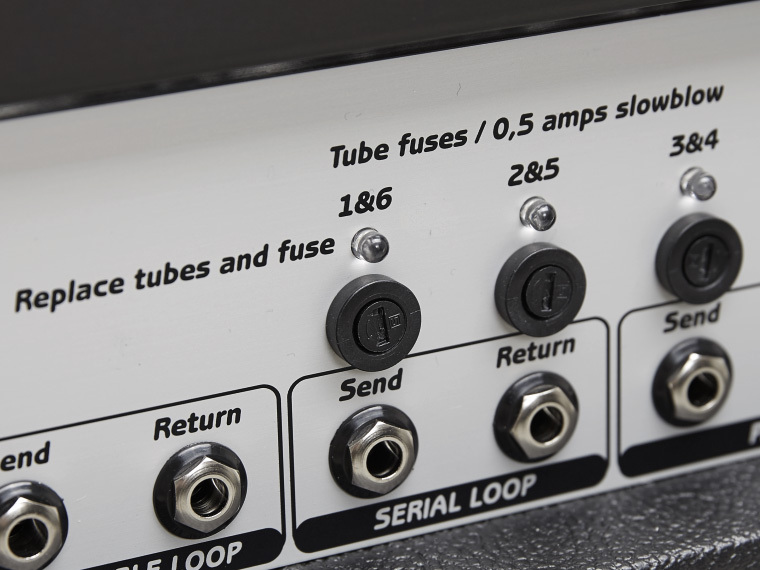 If a tube goes bad, it´s circuit will be taken out of the power amp stage completely and you can keep on playing with the remaining tubes. So you can safely finish the gig with the amp still sounding almost identical, but a little quieter. We built our amps to be roadworthy and last for many, many years. Tung and Grove connections on cabinets and rigged steel chasis made for a lifetime of reliability. One of our first artists – Adam Jones – still plays his first VH4 on stage without any “predetermined breaking point”. For over 18 years. “We build all our head shell and cabinets in our own wood shop.